We won’t ever Leaf you! Not with all of our wonderful Leaf Charms to choose from! 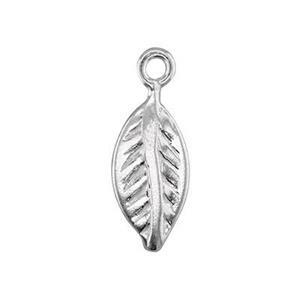 One of them is our ever popular S191 – Bright, Sterling Silver Tiny Leaf. Go “Green” with our Sterling “Silver” Leaves.